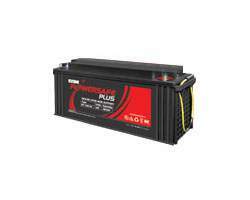 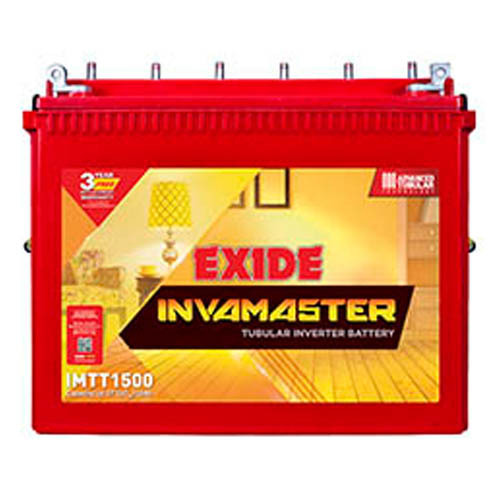 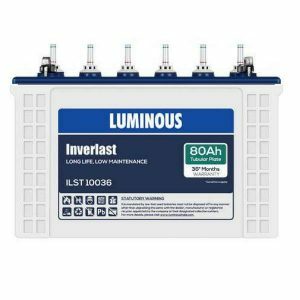 Exide InvaGo 150AH Tall Tubular Battery is a Lead Acid Batteries designed for Home UPS and Inverter applications ensure availability of un-interrupted and regulated power during mains failure or dip in input voltage. 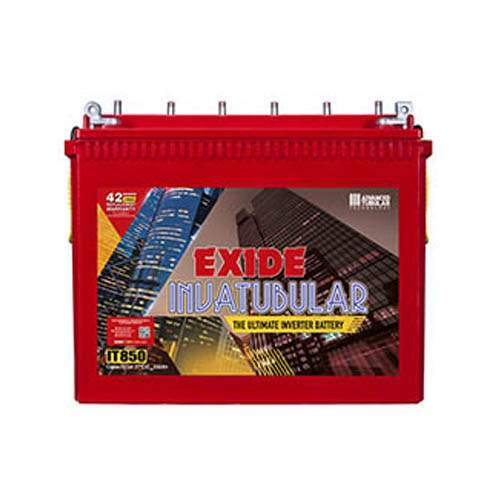 Exide InvaGo 150AH Tall Tubular Battery Ability to withstand frequent deep discharge,Reliability over months,Low maintenance,Minimum emission of gases/fumes. 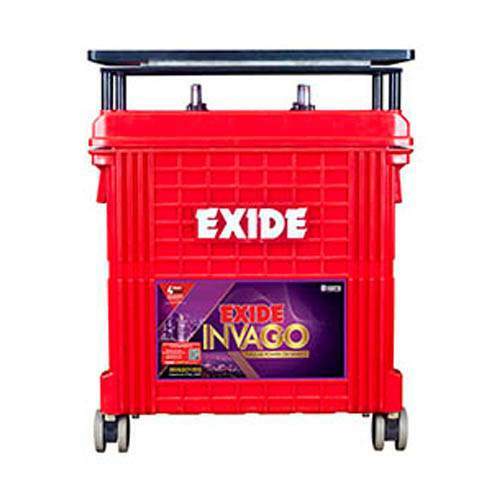 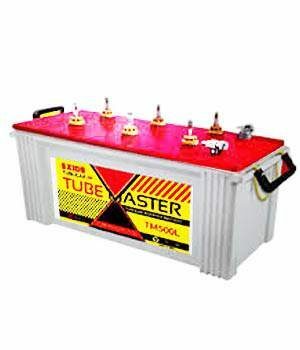 Exide InvaGo 150AH Tall Tubular Battery use the high pressure ‘HADI’ casting process at 100 bar, while most other manufacturers use gravity ot low pressure casting processes. 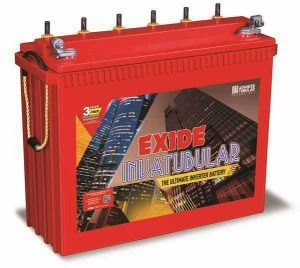 The spines in Exide InvaGo 150AH Tall Tubular Battery batteries are cast from low antimony lead alloy, with selenium, copper, tin, and arsenic, to protect the lead support from anodic corrosion. 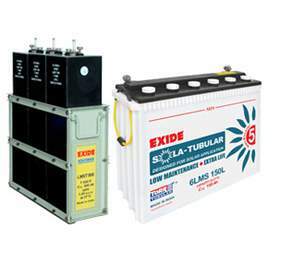 A scanning electron microscope (SEM) study reveals the differences in machines that use gravity or low pressure casting, and those that are ‘HADI’ casting. 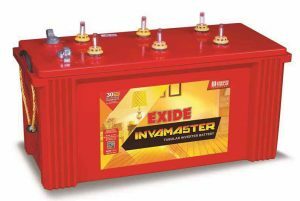 Exide InvaGo 150AH Tall Tubular Battery are Factory-charged batteries that are ready for commissioning.